If there's an "It" print of the season, it has got to be polka dots. I've always been more of a stripes than a dots girl, but after seeing endless polka dot prints on my Instagram feed, I just had to give it a try. I must admit that I'm quite the fan, too! Polka dots have always been a fun print to wear, and a white top or dress with black polka dots is just the thing to rock this spring. 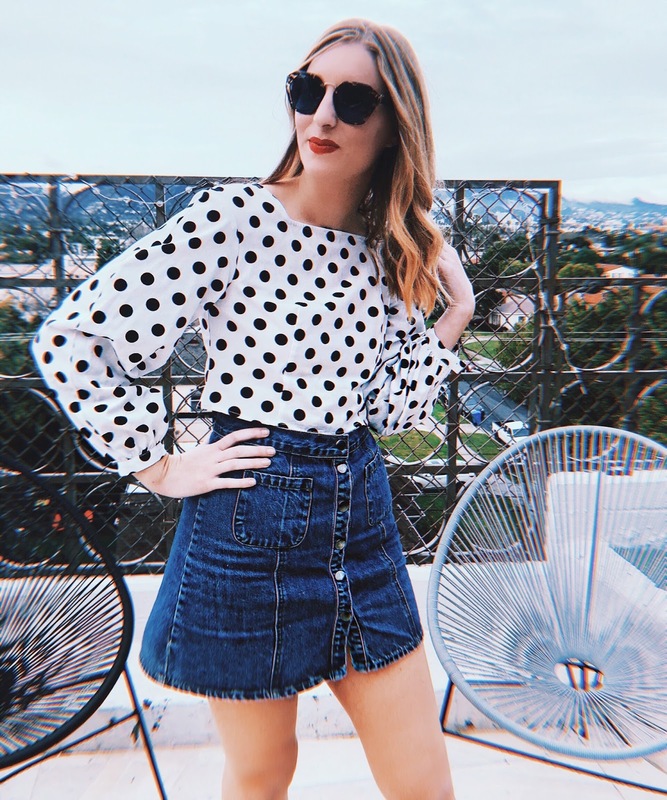 I found this chic Topshop crop top with balloon sleeves, which is not my usual style that I'm drawn to, but hey, I'm trying to mix up my style a bit and introduce more statement pieces! Anywho, if you're concerned about polka dots being too "loud" of a print, start of small—literally! 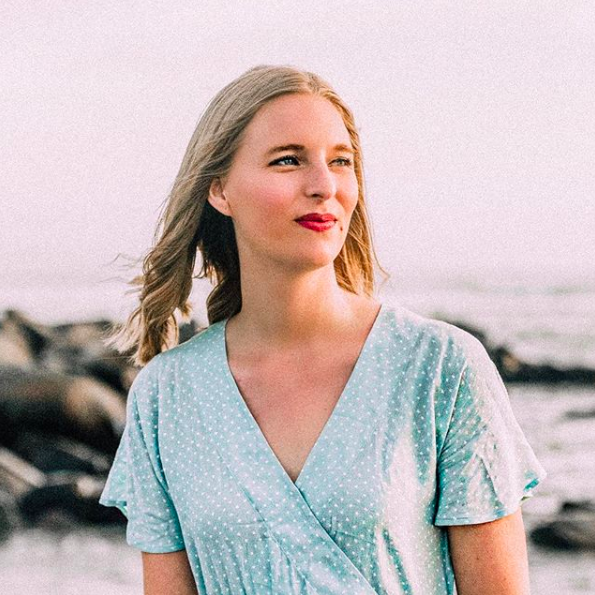 The smaller the dot, the less crazy the overall print, so if you're looking for something to wear to work that isn't too attention grabbing, I'd suggest looking for a smaller, uniform dot print. On the other hand, if you're looking for something on the bolder side of things, go for a larger polka dot, or an uneven print with polka dots randomly scattered. 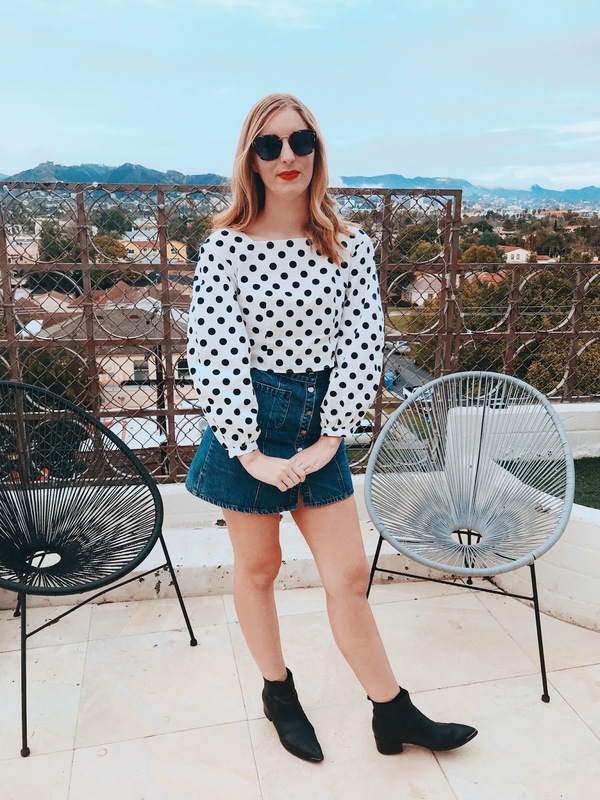 Below, I've rounded up some of my favorite polka dot items at different price points so you can wear the trend, too. Comment with your favorite piece and how you'd style it!